All Fridays are half days of school for our students. Dismissal on Fridays is at 11:45 am. 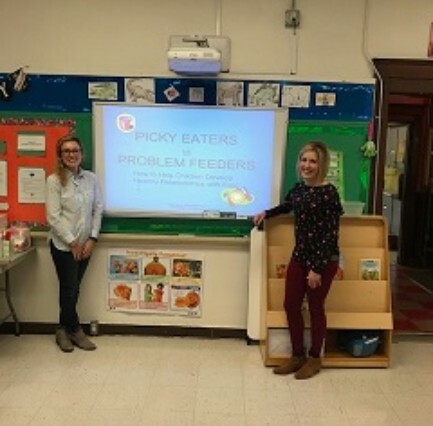 Molly Gallagher said " Krystin and I had so much fun sharing our knowledge with these parents"